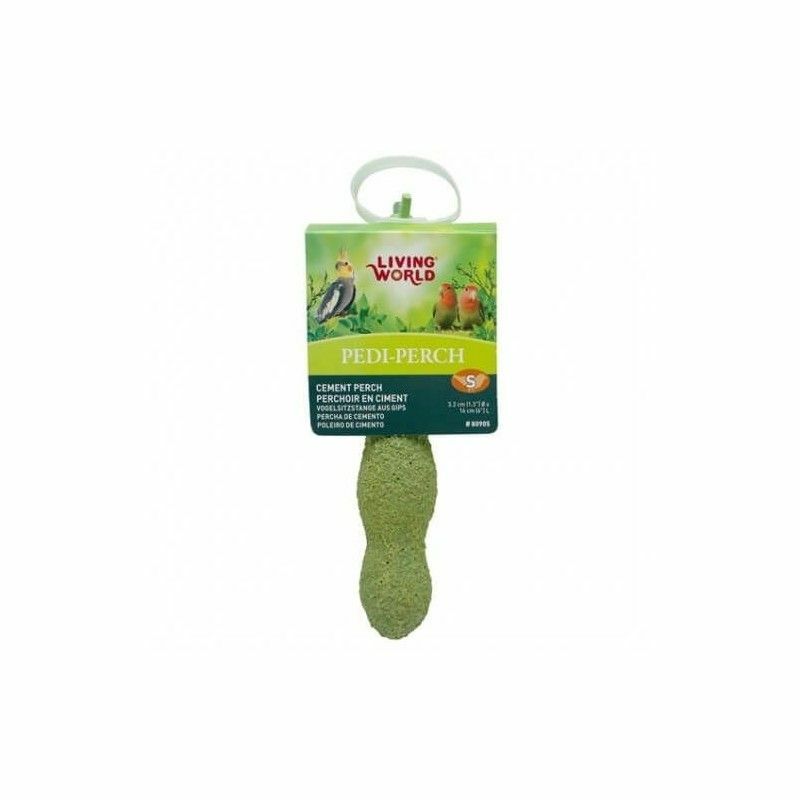 The hangers of cement Living World Pedi Perch to help keep legs healthy and your nails short. 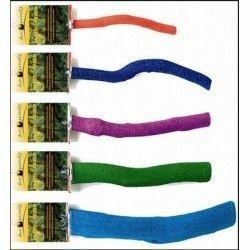 They are available in several sizes: Mini, Small, Medium, Large, and Jumbo. 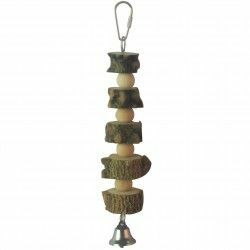 Perch of cement for birds that helps trim the nails, clean and trim the beak. Its corrugated surface promotes circulation of the legs, helping to prevent arthritis and atrophy. 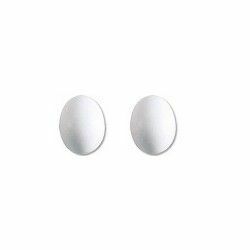 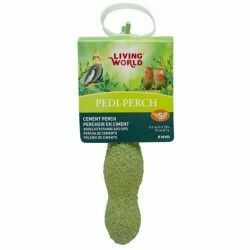 Description: The hangers of cement Living World Pedi Perch to help keep legs healthy and your nails short. 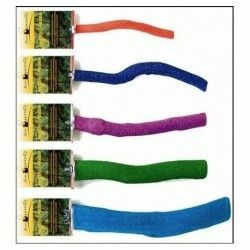 They are available in several sizes: Mini, Small, Medium, Large, and Jumbo. 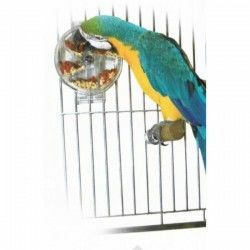 This small cabinet made of polycarbonate takes three drawers oriented towards three different sides that the parrot should be open to find the prize. 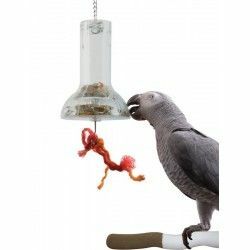 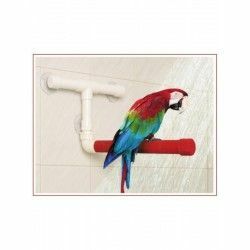 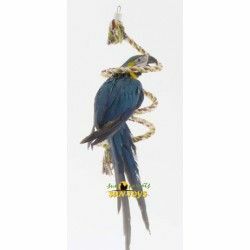 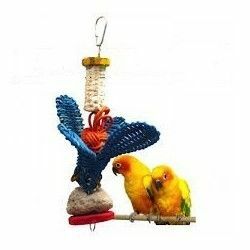 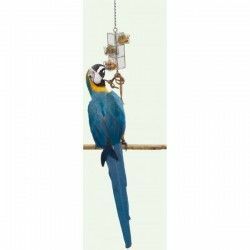 Suitable for all type of parrots, from parakeets to macaws. 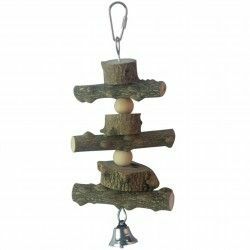 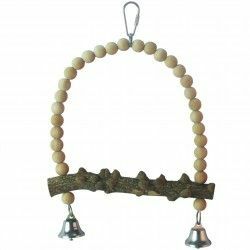 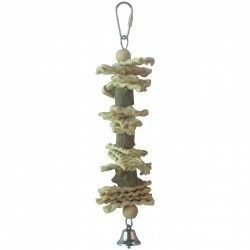 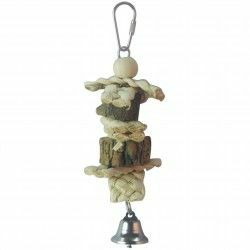 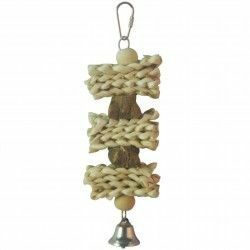 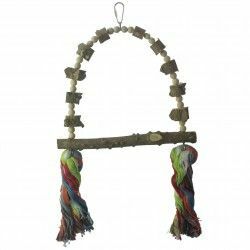 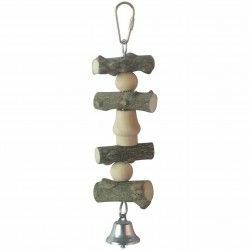 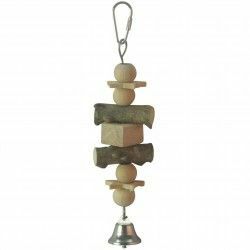 Stick innkeepers wood And rope,25cm,ø 25mm Natural Living, beads trees, nut Stick innkeeper of irregular shape, made of cotton and natural wood.